"Jesus dies under glaring spotlights..."
It was a thrilling concert, offered by the highly motivated professionalists of l'arte del mondo and the perfectly prepared lay choristers of the Barmen-Gemarke choir from Wuppertal (who sang the whole piece by heart at the stage's edge). 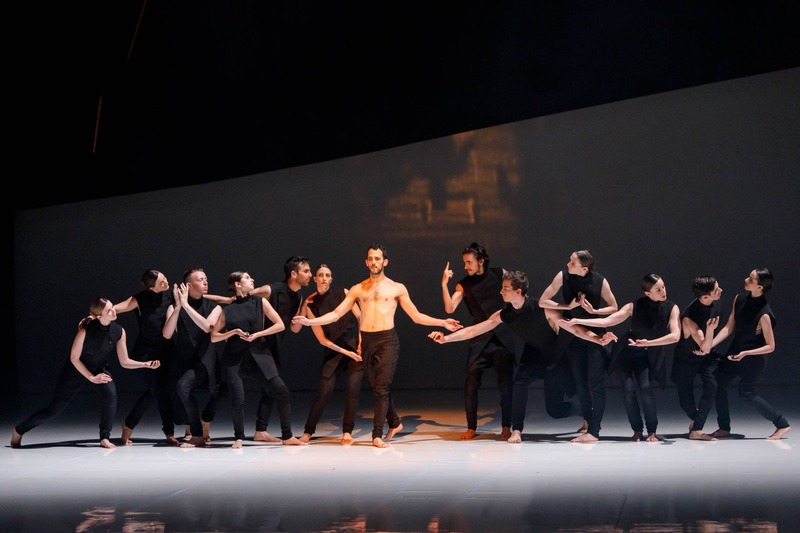 At the same time it was an extraordinary dance evening of the Kamea Dance Company with pictures that have deeply immersed themselves in the memory of the audience of Bayer Kultur. Images, movements and moods that will likely be present again when Johann Sebastian Bach's complete St. Matthew Passion will be listened to. Opera is a musical total artwork: as outworn this set phrase may be, as little it is transferred into reality. And when it happens, it is an uplifting experience. This is proven by a premiere in the Erholungshaus in Leverkusen, of all places. 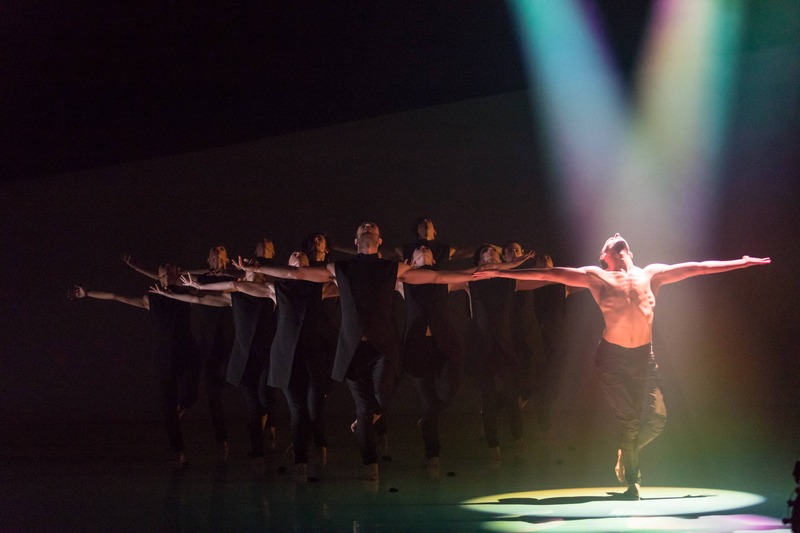 Announced as a "breathtaking evening of dance", the performance is quick to prove itself to be a total artwork. Everything fits perfectly, and the audience is enchained for an hour and a half. Duato's wonderful choreographic talent is expressed in the creation of unexpected structures of groups, such as short flashes that leave a strong imprint: dancers assembled together like a mythological animal celebrating its mating call, or columns of dancers advancing in tribal stride or circles of bodies joined together in a disrupted movement, hinting the Debka. The dancers are excellent, and the energy of the dance is becoming them. I thought about how much this dance has to do with the energy of the place and how much it can be Israeli. 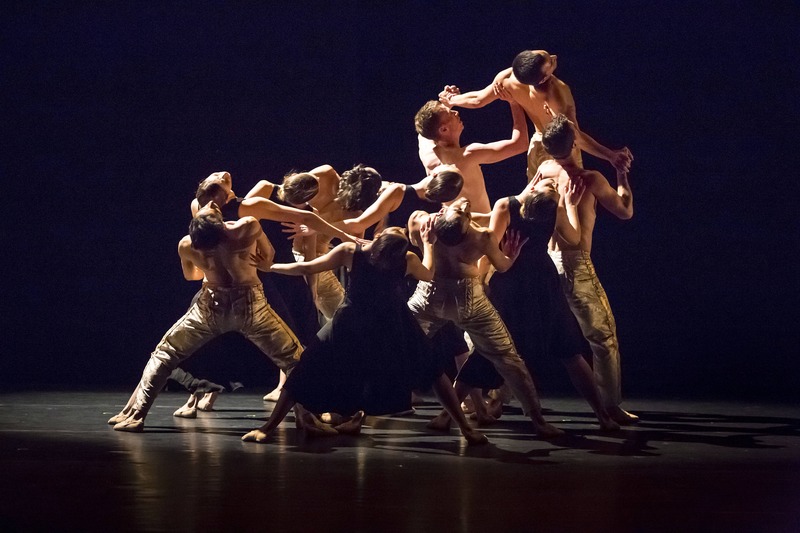 Excerpts of reviews on "Neverland"
Kamea Dance Company's two pieces couldn't be more different, but the dancers are splendid in both Kamea Dance Company is presenting an excellent evening of dance called "Galili & Ginz" featuring two very different works.